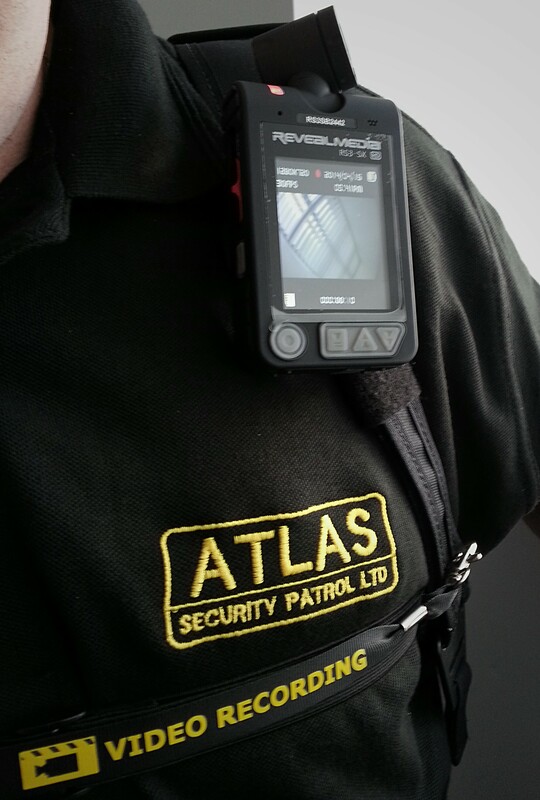 The professional and high level of security that Atlas Security Patrol Ltd offers is the ultimate deterrent against crime. The threat of crime that may be directed towards you, your staff or your property is greatly reduced when enlisting our flexible Security Guard services. Our guards are experienced and highly trained, they know what to do in any given situation and offer protection at all hours of the day or night. 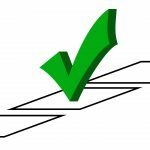 So if you have something valuable that needs protecting don’t leave it to chance, contact us today. Our Security Guards provide so much more than just a deterrent, we offer the most effective security measures and the best protection you can get against intruders, thieves and violent criminals. 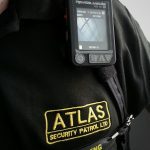 Atlas Security Patrol carries out all its keyholding and alarm response services in accordance with BS 7984:2008 industry code of practice; therefore you will be safe in the knowledge that you are being protected by a local Wirral based company who is committed to providing a high quality Security Guard service at a competitive cost.